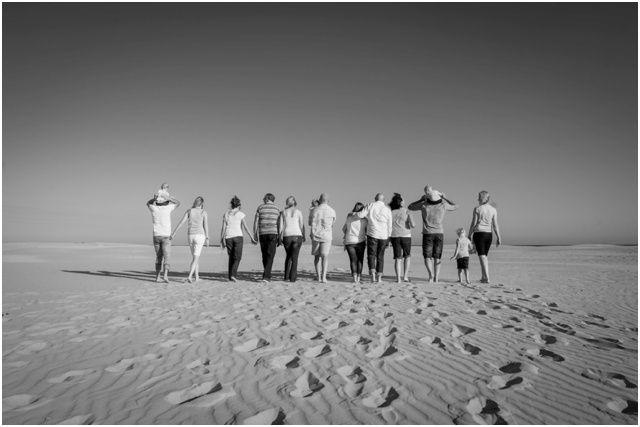 Christmas is associated with quality family time. 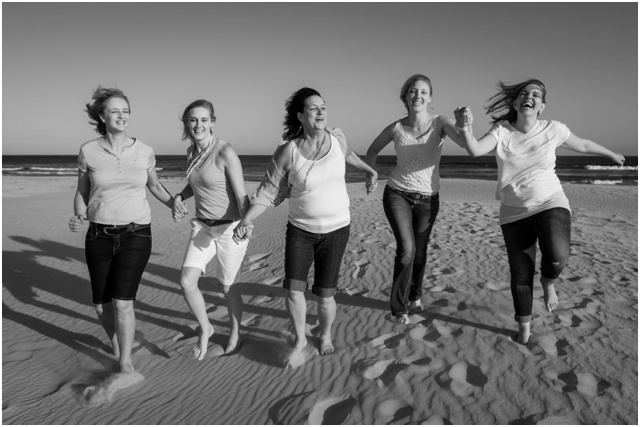 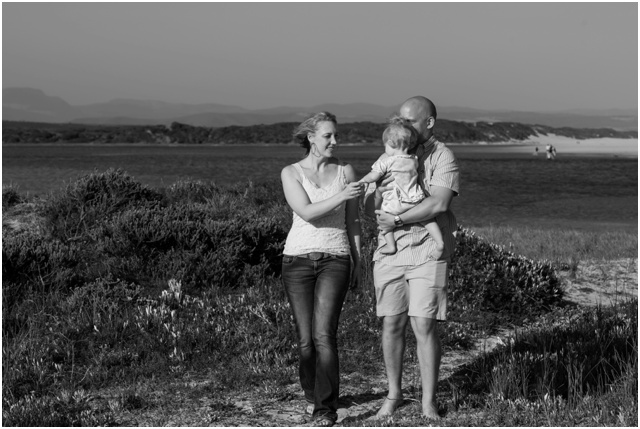 When Nanette and her family were together for Christmas for the first time in eight years, it was important to document the occasion with a family portrait session in J Bay. 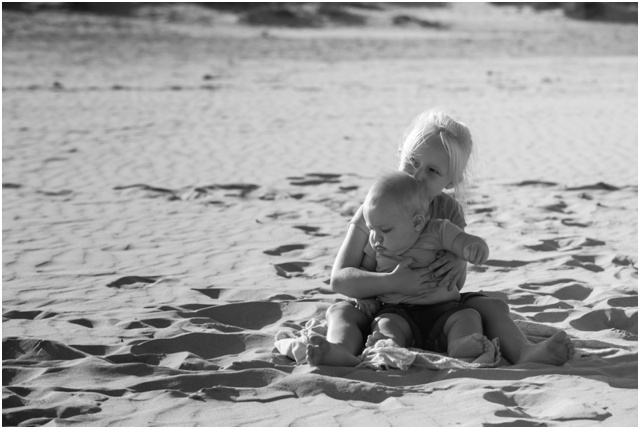 Bringing four siblings together with their parents and young children is for many not an option available on tap. 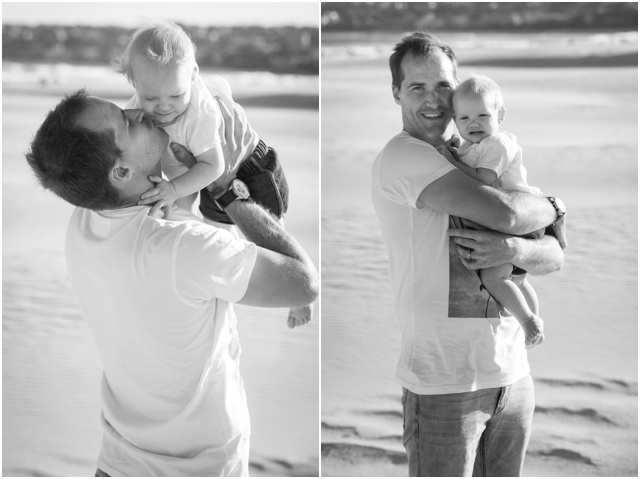 As a father of 3 year old daughter I realise how important these milestones are. 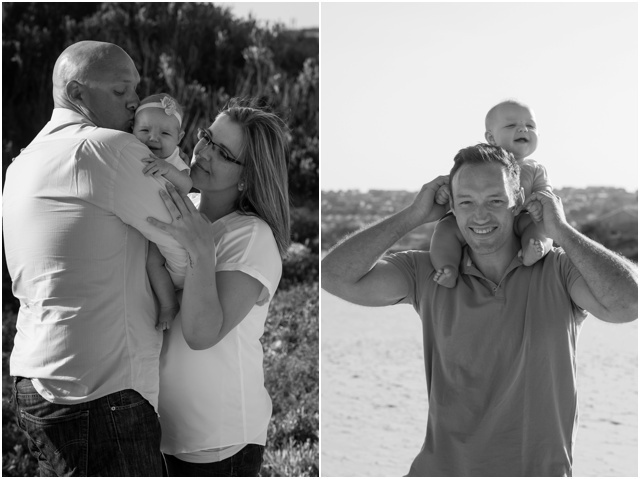 That being said, photos are not as important to our little ones and therefore they dictate the pace of the family shoot. 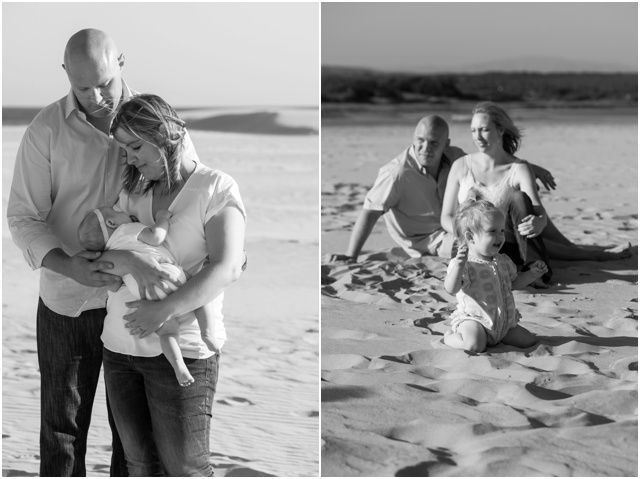 Having three toddlers under 1 year was potentially going to make for a challenging shoot. 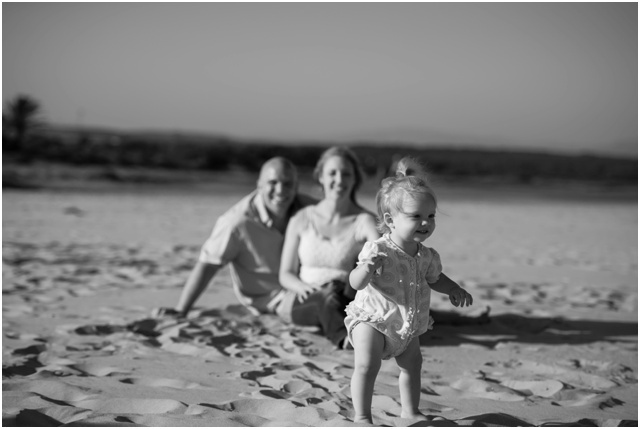 However, even with the somewhat harsh light and hot conditions, the youngest members of the family photo took everything in their stride. 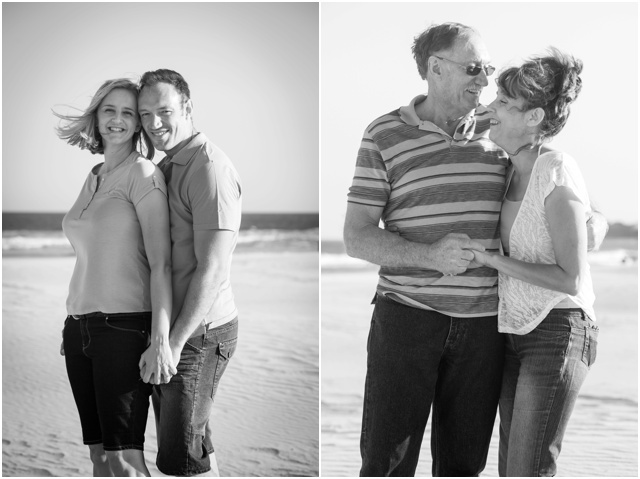 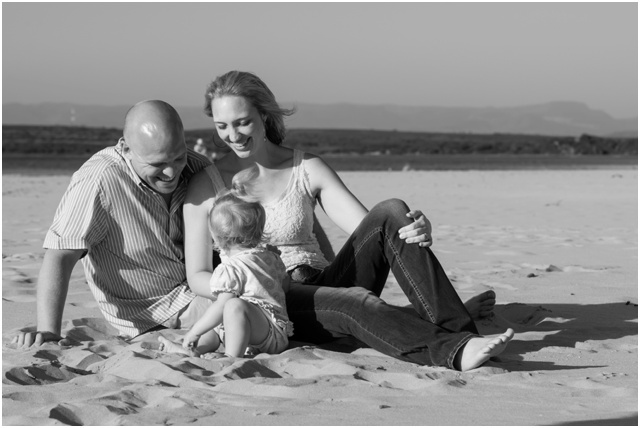 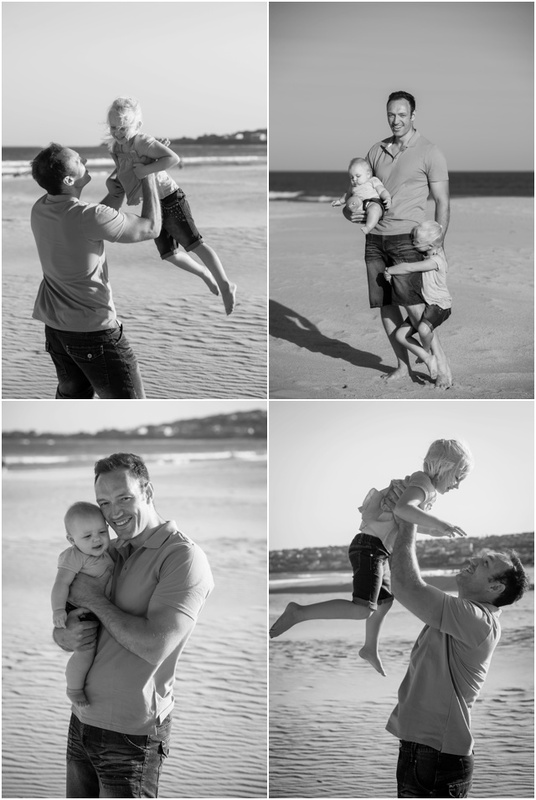 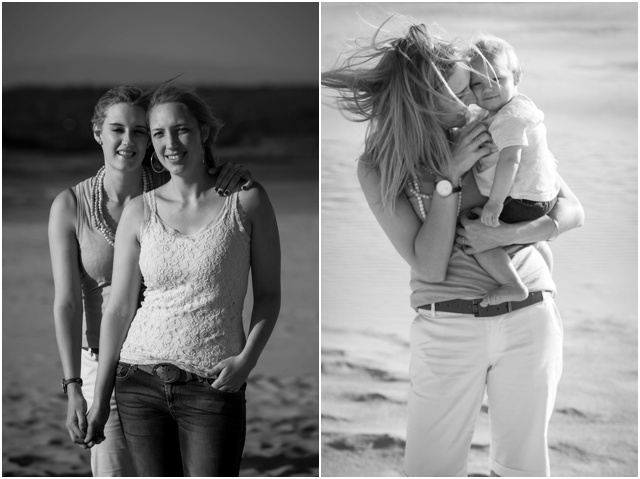 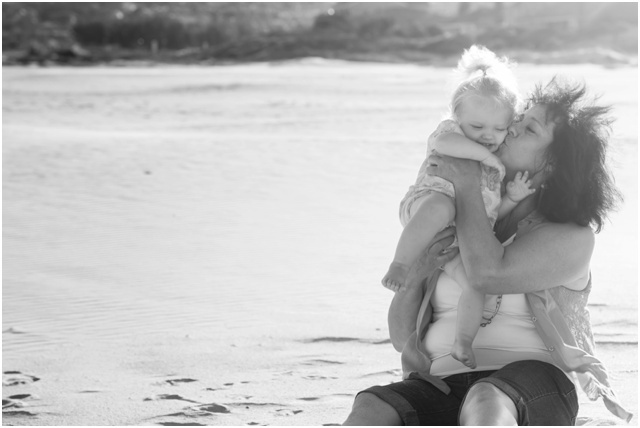 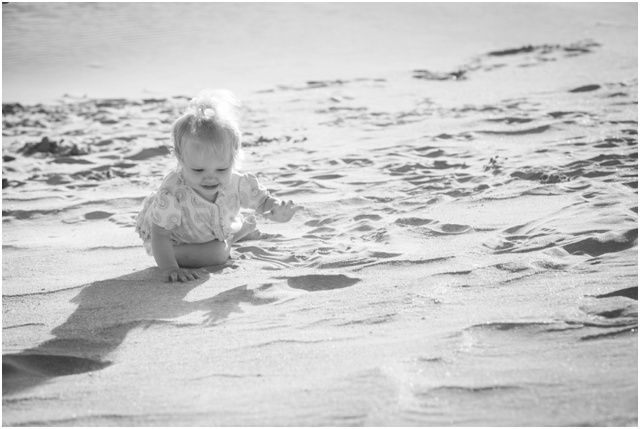 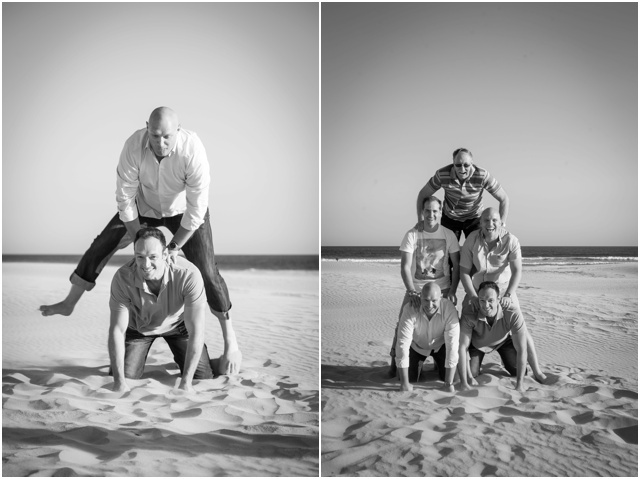 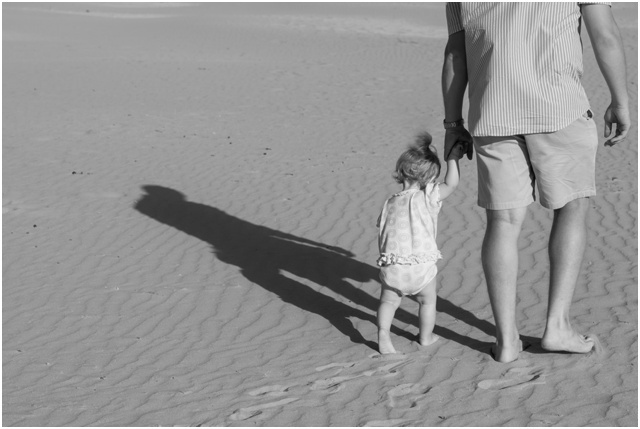 The bright conditions did make for high contrast photos, perfect for some beautiful black and white family portraits.